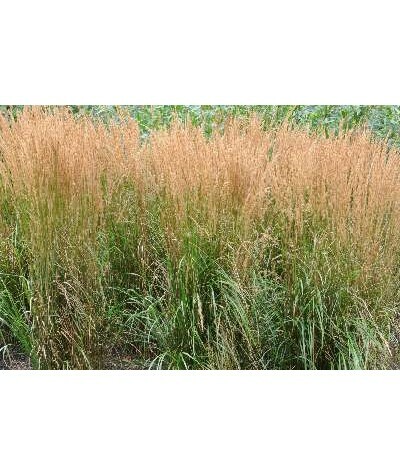 Feather reed grass deep green lustrous foliage to this upright makes it one of the most popular ornamental grasses in the world. 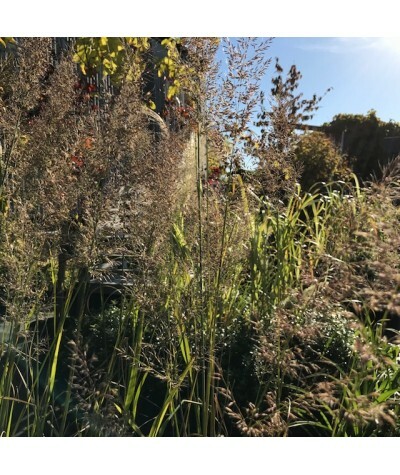 Flowers appear as vertical inflorescents to 6ft (2m) tall from june ..
A beautiful flowing and undulating grass,green in the summer, glowing bronze in the autumn with hints of red and orange. Height to 3ft (1m). 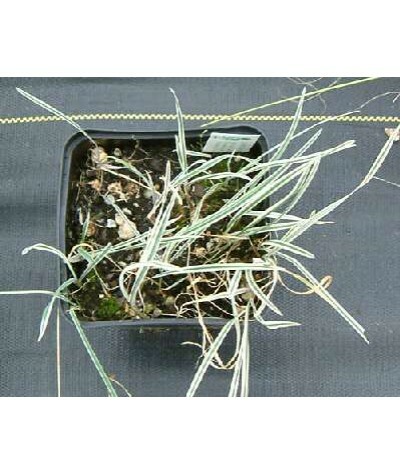 Plant in any well drained soil in sun. Great winter effe..
Low mound forming. 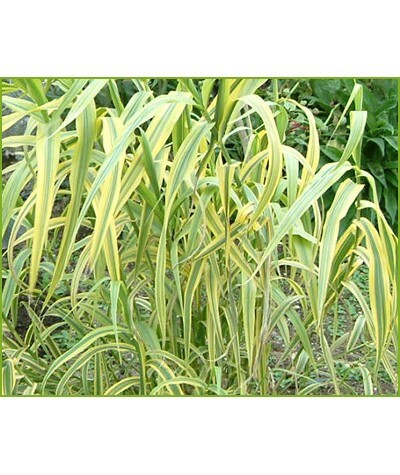 Rich yellow leaves with thin green stripes are produced on wiry red stems. Height and spread to around 30cm. Humus rich moisture retentive soil in dappled shade. A lovely woodlan.. Dense clumps of soft green leaves, tinted with orange and yellow in autumn. Feathery flowers of pinkish buff fade to silvery grey. Height to around 1.2m. ..
Green foliage reveals gold tones with cooler fall temperatures. Begins to show its huge, bottlebrush plumes in mid to late summer. Deep purple buds mature to long lasting smoky-purple plumes that c.. Giant feather grass or giant oat. Huge flower heads purple turning to harvest yellow. 4-6Ft (1.2-1.8m). Withstands wind without staking once mature. 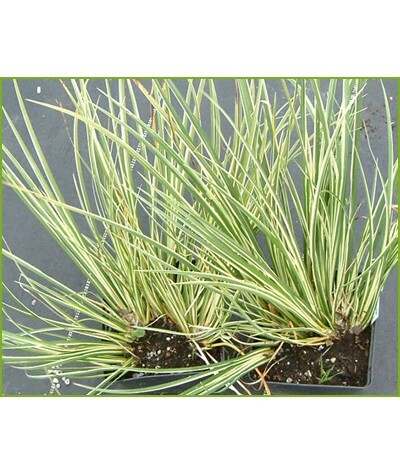 Plant in any well drained soil in sun. 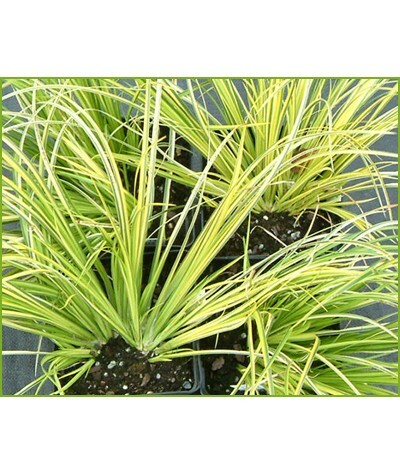 Very effe..
Tufts of sword shaped dark green foliage with cream stripes. Suitable for a boggy area but will grow almost anywhere. Goes well infront of a drift of louisiana or ensata Iris'. Good for binding soi.. 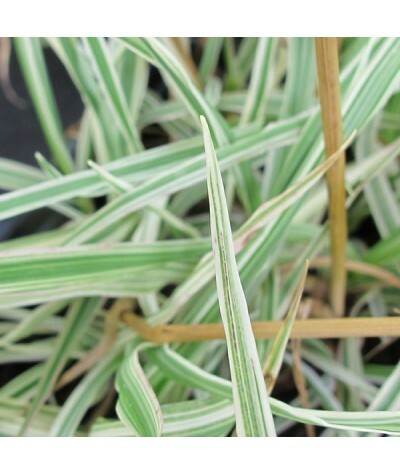 Unusual bulbous rooted green and white grass with very fine leaves. Not at all invasive. Height and spread to around 30cm. Any soil in sun or shade. Dies back in mid summer. &..
A Queen amongst grasses! 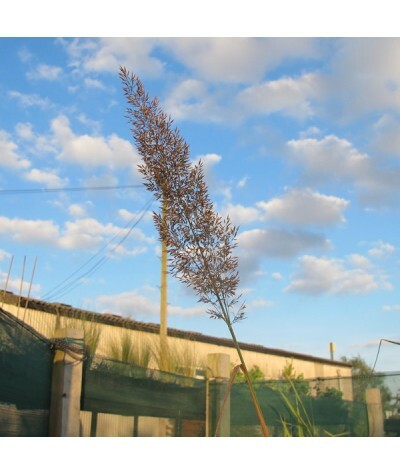 Stunning creamy yellow variegation to this upright giant reed. 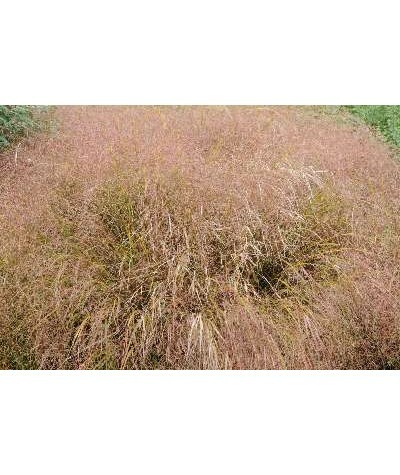 Will grow upto 8ft (2.6m) but may need some winter protection. Best to split a bit off the side in late summe..
Locket shaped nodding green heads in May-June that ripen to a harvest brown, lovely for drying. Very effective when planted in drifts. The seed heads rattle in the wind on a summers day.Any s..
Variegated green and white leaves with pinky appearance to the edges. From May onwards it has loosely arranged, pendulous, locket shaped green flowers that move gracefully in the wind and have a ch..